I’m excited about the new format, the great colors and the fun touches created by my talented designer, Sana, who can be contacted via her site. There was absolutely nothing wrong with my former site. It was expertly designed and very professional in appearance and execution. I just wanted something that better reflects my attitude about writing for young adults, a kind of easy going and optimistic attitude, filled with possibility. So here it is. It makes me happy. I hope you like it, too. 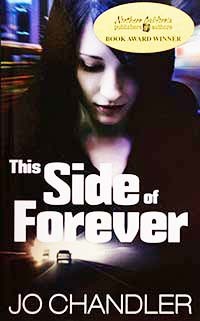 This Side of Forever, my first novel in the Forever series, is available in both print and Kindle editions. 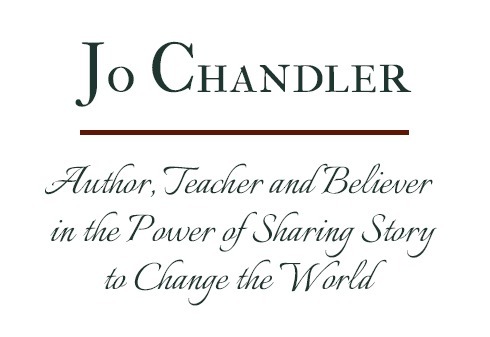 To check it out and read the first chapter, go to the Work selection on the menu. Then, if you like, click the Buy Here button to make a purchase. When you’re finished reading the novel, let me know what you think. You might even want to write a review on Amazon. I’d be ever so grateful. Teen Ink – A teen magazine devoted to teen writing – check it out. The next two sites are worth special mention. Your Life Your Voice – This site provides advice and counsel for teens experiencing trouble with relationships, abuse, feelings, suicide, bullying, school, and drugs and alcohol (which my MC in This Side of Forever knows plenty about). It’s a peer setup and offers several ways for teens and families to get help. NDE Michaela – This YouTube video deals with nineteen-year-old Michaela’s near death experience after a horrendous car crash in which she was thought dead. This is one inspiring tale. I’ve taught writing to both teens and adults, and now I want to teach creative writing to young adults in small, intimate classes that include email messaging and conference phone gatherings where we share our work. I’ll let you know as the class schedule comes available. I’d love to hear from you after you’ve checked out one of the sites listed or watched Michaela’s video. I’d also like to hear what you think of Annie’s journey in This Side of Forever. Do you know somebody like Annie? Do you relate to her experiences? And of course, I’ll keep you posted on my own journey as I write my new novel, The Space Between. Thanks for stopping by. Before you leave, don’t forget to subscribe so we can stay in touch. I love your site’s new look, Jo. I’m subscribing right now, so I’ll be informed each time you have something new to share. I love your book, and I love what you do. Thank you, Margaret. Means so much to me.